LEXUS returns to present the LEXUS DESIGN AWARD 2019, its international design competition organized together with designboom, targeting up-and-coming creators from around the world. following six years of success, this year’s edition will again provide a once-in-a-lifetime opportunity for six finalists to fund and build their prototype with world-class mentors, and reach unparalleled exposure by exhibiting at milan design week. how are today’s design leaders fostering the next generation of designers and what unique skills do tomorrow’s designers need? on tuesday december 4th, designboom’s editor in chief birgit lohmann will moderate a talk on supporting emerging designers for a better tomorrow: how are today’s design leaders fostering the next generation of designers and what unique skills do tomorrow’s designers need? 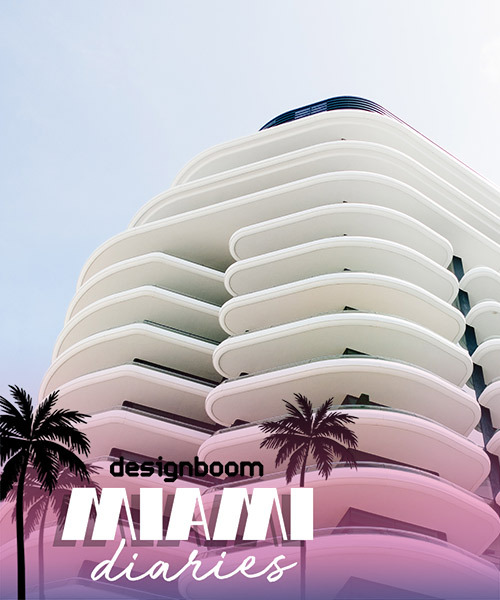 designboom and LEXUS invite guests in miami to the event which is both free and open to the public, see details below. this year LEXUS will join design miami/ as the official automotive partner for the 2018 fair. for the third year it will also team up with art and luxury lifestyle magazine whitewall to continue their successful series of talks and conversations around contemporary art during art basel in miami beach. LEXUS art series: art and innovation talks will take place on site at design miami/ comprising four unique conversations featuring an international group of global art and design leaders discussing key topics relevant to the creative space. each year the theme of the international competition changes with the aim to challenge creatives in designing for the future through different but equally important perspectives. the LEXUS DESIGN AWARD 2019 features a more universal directive to ‘design for a better tomorrow’ and queries how design thinking can solve everyday problems. 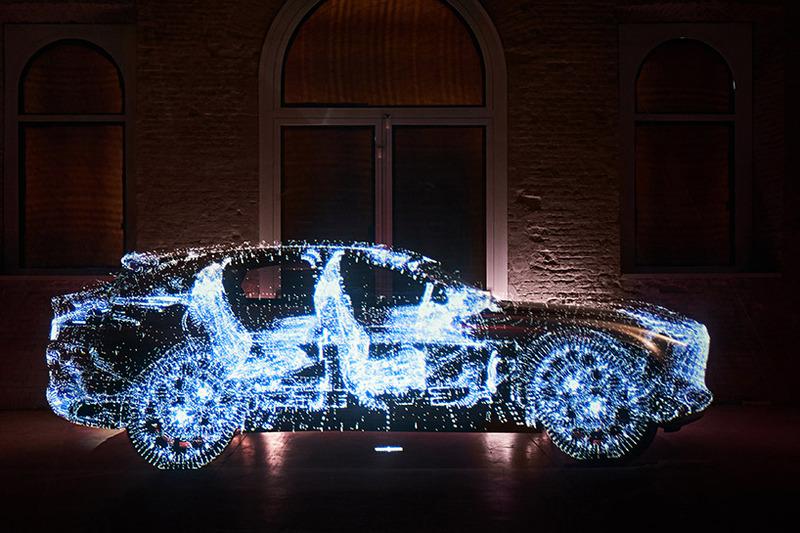 with this, designers are asked to consider how their ideas focus on three fundamental principles at the core of the LEXUS brand: anticipate, innovate, and captivate. the finalist designers will commence their mentorship program in new york city in january, where, with the expert advice of their renowned designer/mentor, they will be able to realize their best designs through previously unforeseen avenues such as new materials, communication methods and more. this year mentors include co-founder and creative director of nervous system, jessica rosenkrantz; partner and director of OMA new york, shoehei shigematsu; and the newest mentor – co-founder and design director of established & sons, sebastian wrong. the significant funding for prototype production – up to 3 million JPY – enables finalists to realize their designs that were once only conceptual. as every upcoming designers’ dream, this work will then be presented at a landmark exhibition during the milan design week 2019 – the most important event on the international design calendar and the moment to expand their career network. 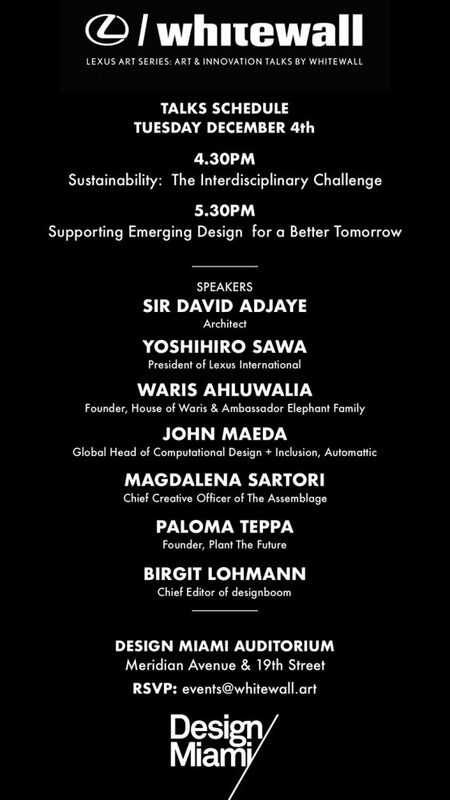 LEXUS welcomes leading figures in design to select finalists who best embody the award’s guiding principles. 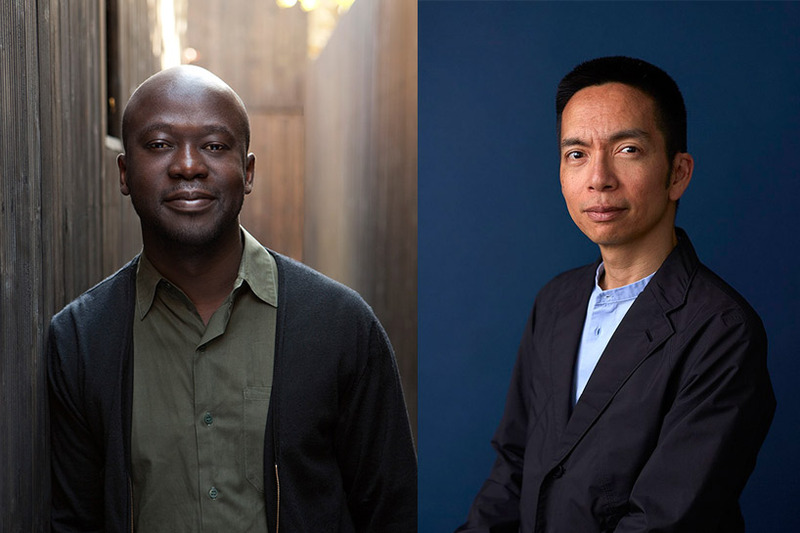 leading architect, sir david adjaye, paola antonelli, senior curator, department of architecture and design at MoMA, and yoshihiro sawa, president of lexus international, return to the judging panel. 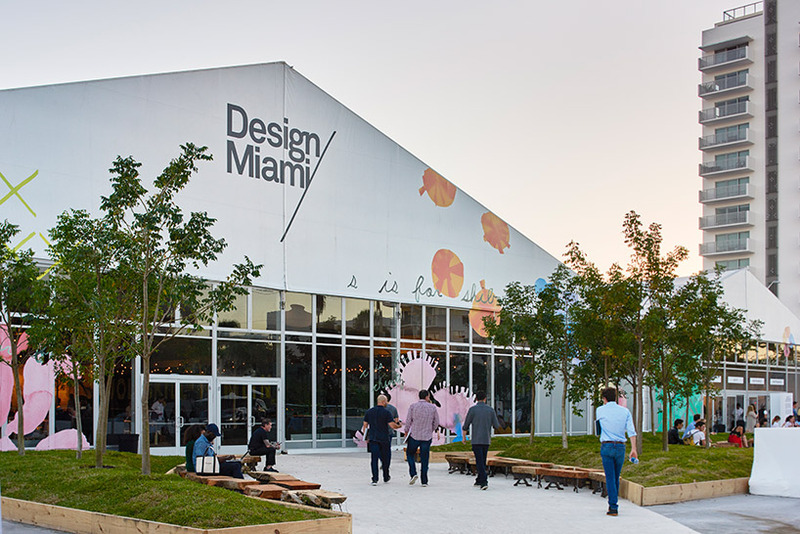 the first jury round will take place during an internal meeting to be held on december 4th at design miami/.